Sustaining Volunteers ensure Backyard Harvest has enough reliable support to successfully support our programs and our community. By joining in and helping out on a regular basis - whether that is weekly, biweekly, or monthly - you can create meaningful change within our community. Our core teams of volunteers will harvest as much produce as possible during our short harvest windows throughout the Palouse and LC Valley. Harvest season lasts June-November. Sign up for a weekly, biweekly, or monthly shift today! 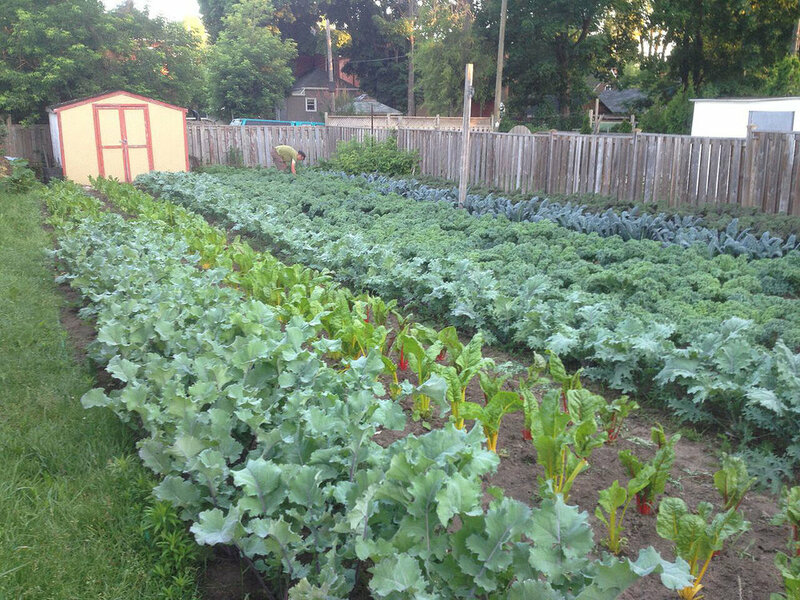 Help maintain garden plots in Pullman & Moscow by prepping, weeding, watering, planting, and harvesting produce. Experience is preferred to ensure our plants grow up strong and healthy, getting the right amount of water and TLC. 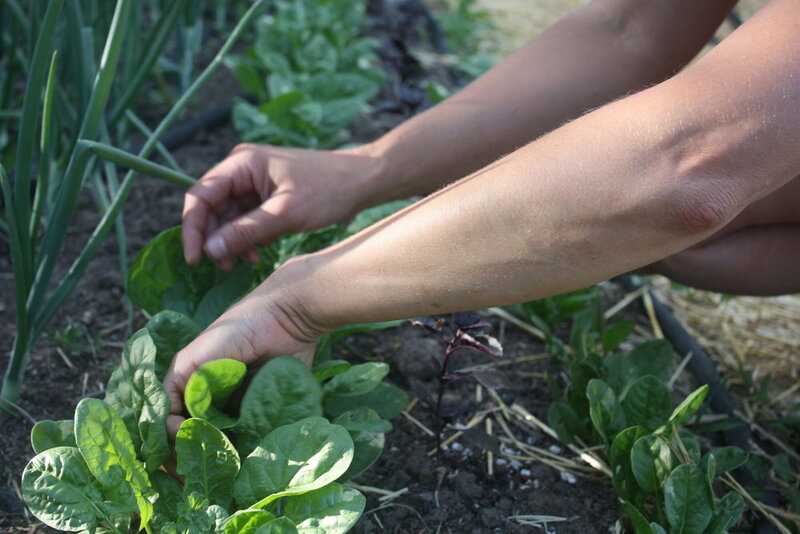 These leadership roles will organize and oversee gardening volunteers and work parties. It may also include working with University of Idaho Extension for gardening classes and related education. Volunteers will help to transport produce to various food access sites throughout the Palouse and LC Valley. 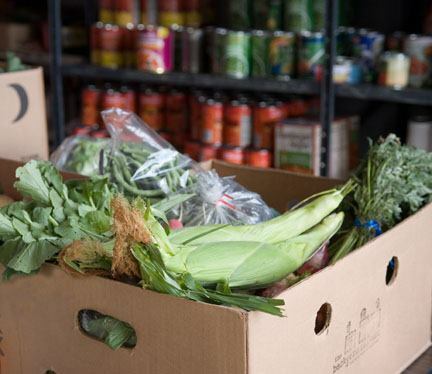 Food access points include food pantries, after-school programs, senior meal sites, and shelters. Volunteers will help build visibility of our work within the communities we serve. Tasks may include social media planning and posts, monthly e-newsletters, website support and development, and other public relations tasks. Volunteers will assist with organizational outreach opportunities for Backyard Harvest and food access partners throughout the region. Tasks may include tabling at community events, event planning, and/or helping with event activities. Volunteers will help with general office duties including data entry, answering and making phone calls, filing paperwork, and other tasks as needed. 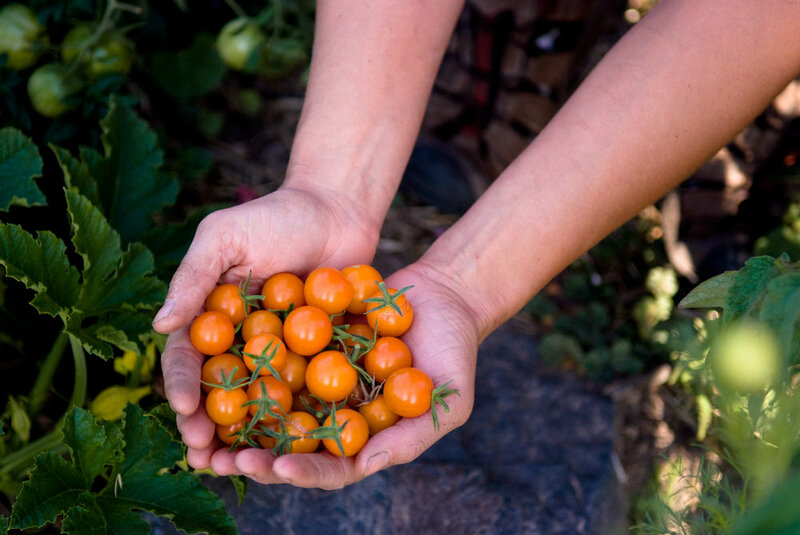 All Backyard Harvest volunteers are welcome to take Home a portion of the harvest!